The Locomotive catalogue comprises around 1,500 progressive, global rock recordings from various Spanish bands, notably including tracks from the highly acclaimed Spanish folk metal band, Mägo de Oz. 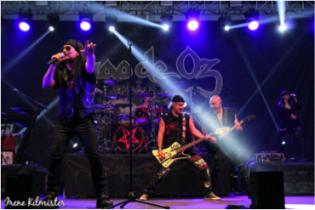 Mägo de Oz (Spanish for ‘Wizard of Oz’), from Begoña, Madrid, was formed in 1988 and became well known for possessing a strong Celtic influence in its songs, produced by the consistent use of violins and flutes. The band is still active and touring, playing over 60 dates in 2018 across Europe and Latin America, both key areas of growth for the streaming market. The band has 1.3m monthly listeners on Spotify and its top performing tracks, including ‘Fiesta Pagana’ (with over 100m YouTube streams), ‘Molinos de Viento’ and ‘Hasta Que El Cuerpo Aguante’, have become firm favourites throughout Latin America, USA and Spain. 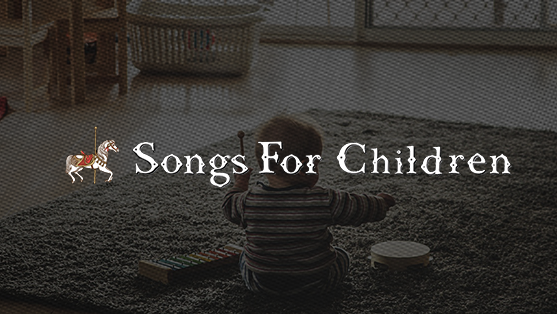 Created by Brenda and Robin Markwell in 1978, the Songs For Children brand has been bringing British made children’s music and stories to young ears for over 35 years. From its inception it created over 800 recordings, all produced by Robin Markwell under the Songs For Children Label at the Ivan Berg Studios, West Hampstead, London. In 1986 it became a registered limited company (Reg No 01983121) with its offices based in Norfolk, England. The Songs For Children ethos was clear, to produce entertaining and enjoyable recordings which children would want to listen to time and time again and which would help them learn to count as well as the basics of simple spelling. This was achieved by using a combination of new songs, traditional nursery rhymes and stories together with simple instructions from the narrator. These exclusive and original arrangements were all registered as unique published works with the MCPS, PRS and have been used countless times over the years for radio and TV synchronisation. Originally released on cassette and then compact disc the Songs For Children range sold over a million discs in the UK. With its extremely high production values and the precise enunciation and exacting English the brand became well-known for its quality and established itself as a trusted educational resource, for which it was awarded the Gold Award for Best Educational Toy by The Good Toy Guide. It was available from all good children’s retailers, which included The Early Learning Centre, ToysRus, Asda and Summerfield as well as traditional music retailers. 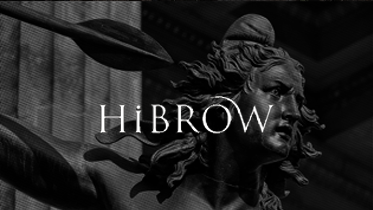 The brand went on to be licensed globally enjoying sales worldwide. In 2007 Songs for Children founder Robin Markwell passed away and in 2008 One Media iP Ltd acquired the exclusive master rights to this catalogue, bringing this well loved children’s collection to the digital market for the very first time, making them available on all the digital retailers which include iTunes, Amazon, Spotify through their distributor The Orchard. Over 35 years since this original British collection first came to market it continues to prosper, being loved by generation after generation of children. Licensing partners on physical product include Union Square, who were purchased by BMG in 2015. 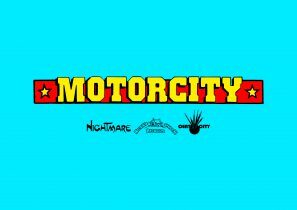 The Motorcity catalogue is a remarkable collection of over 2000 northern soul numbers produced by Ian Levine, a noted moderniser of the northern soul music in the UK. Evelyn Thomas, an American singer best known for several Hi-NRG dance hits, including “High Energy”, “Masquerade” and “Standing At The Crossroads”. Edwin Starr, an American singer best known for his number one hit “War”. Miquel Brown, a disco/soul singer best known for the songs “Close to Perfection”, “He’s a Saint, He’s a Sinner”, and “So Many Men, So Little Time”. Mary Wells who was recognised as the Queen of Motown boasting a string of hits including “The One Who Really Loves You”, “Two Lovers”, “You Beat Me to the Punch” and her signature hit “My Guy”. 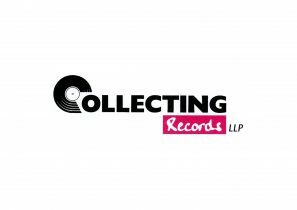 The Collecting Records catalogue is a wonderful collection composed of over 250 original and re-recorded audio tracks from the 60’s and 70’s pop era. Bay City Rollers, a Scottish pop band best known for UK number ones, such as “Give a Little Love”, “Bye Bye Baby” and “Standing at the Crossroads”. The Troggs, an English 60’s garage rock band that achieved a number of hits in the UK and the US, such as “Wild Thing”, “With a Girl Like You” and “Love Is All Around”. Sister Sledge, the female disco/soul group most famous for the Hot 100 and Grammy nominated hit “We Are Family” together with the international hit “He’s the Greatest Dancer”. Freddie & The Dreamers, a British band that had a number of Top 10 UK hits recorded in the 60’s, such as “If You Gotta Make a Fool of Somebody”, “I’m Telling You Now”, “You Were Made for Me” and “I Understand”. Chicory Tip, an English pop group whose signature hit “Son of My Father” is popular on the British football grounds and was used in the second series of Life on Mars in 2007, as well as the 60’s UK chart topper “San Francisco (Wear Some Flowers in Your Hair)”, which was featured in several films, including Frantic, The Rock, and Forrest Gump.